Welcome to Tired Dog Ranch! 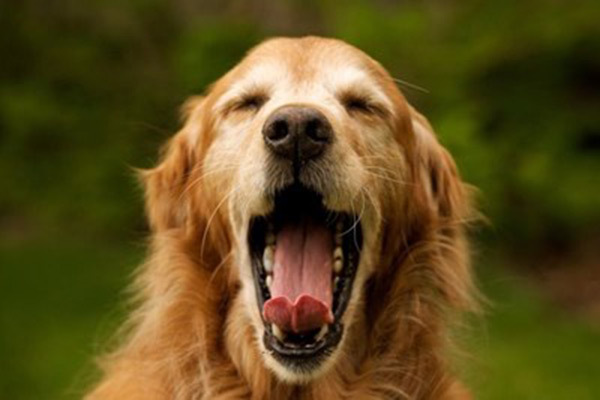 Blog #1: Check out the dog yawning. How awesome is that!